Times may be tough for most but certainly not for members of Congress. According to a report issued by the Center for Responsive Politics, 268 of the 534 members of Congress had an average net worth of $1 million or more in 2012. The website, OpenSecrets.org published the average, minimum and maximum net worth of every member of Congress as well as the Executive and Judicial branches of government. 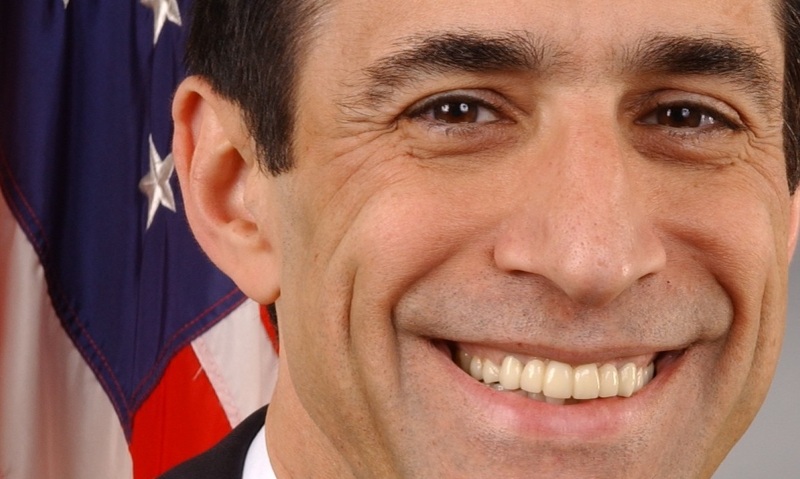 Leading the way, by a huge margin, is California Republican Rep. Darrell Issa whose maximum net worth is close to $600 million due in large part to his car alarm business. Jared Polis, a Colorado Democrat whose maximum net value is $326 million and Maryland Democrat John K. Delaney at $244 million followed Issa in spots two and three. Vernon Buchanan (R-Florida, $235 million), Scott Peters (D-Calif., $197 million), Michael McCaul (R-Texas, $183 million), Nancy Pelosi (D-Calif., $174 million), Diane Black (R-Tenn., $135 million), Chris Collins (R-N.Y., $95 million) and Tom Rooney (R-Florida, $87 million) rounded out the top 10 in the House. In the Senate, Virginia Democrat Mark Warner earned the top spot with a maximum value of $418 million and Connecticut Democrat Richard Blumenthal was second at $121 million. Vest Virtinia Democrat Jay Rockefeller was third in average worth but second in maximum worth at $139 million. Diane Feinstein (D-Calif., $94 million), James E. Risch (R-Idaho, $87 million), Bob Corker (R-Tenn., $89 million), John Hoeven (R-N.D., $64 million), Ron Johnson (R-Wisc., $39 million), Kay Hagan (D-N.C., $51 million) and Mitch McConnell (R-Kentucky, $36 million) round out the top 10 in the Senate. Secretary of State John Kerry has the highest maximum value in the executive branch, by far, at $288 million. Former Secretary of State Hilary Clinton’s max value is $25 million, ranking her third on the list in the executive branch. President Barack Obama is eighth on the list with a maximum value of $6.8 million while Vice President Joe Biden is last out of 12 at $326,000. In the Judicial branch only Supreme Court Justice Samuel Alito had net worth reported. The maximum net value was set at $6.2 million. The report came after a change in reporting rules which allows lawmakers to report high-value assets as “$1 million or more” as opposed to previous rules which required specific amounts. Find more on the personal values of members of Congress as well as the Executive and Judicial branches of federal government at www.opensecrets.org/pfds/.